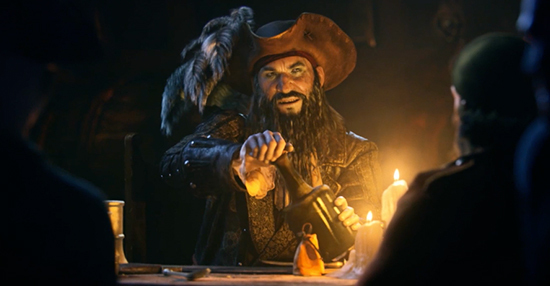 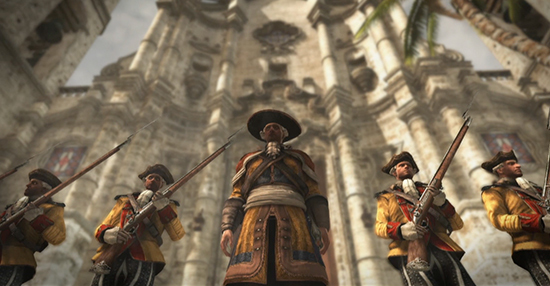 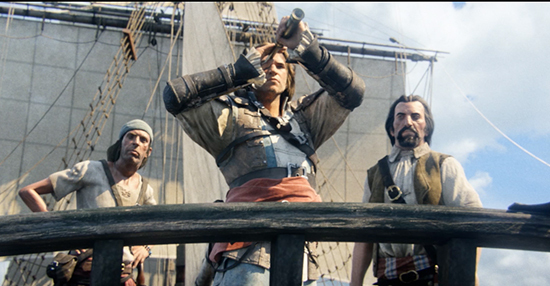 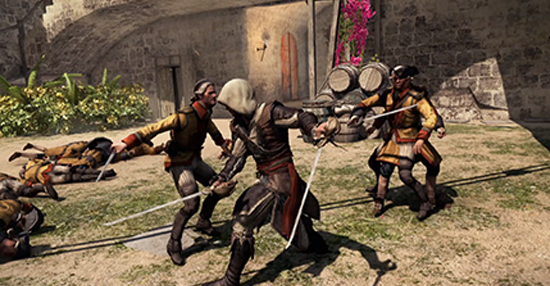 Ant Farm created an award-winning online and television campaign for Ubisoft's, "Assassin's Creed IV: Black Flag," featuring the signature "ballet of action" cinematography and stylized editorial for which the brand is renown. 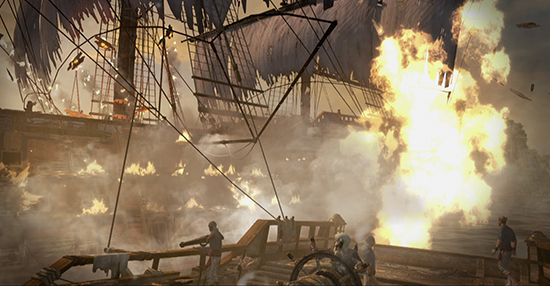 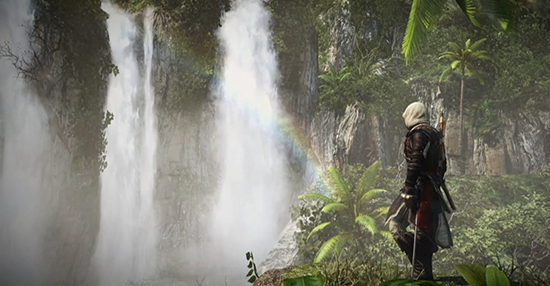 Our trailers and TV spots highlighted the spectacular open world, the brutal violence, and adventurous pirate lifestyle of the protagonist, "Edward Kenway". 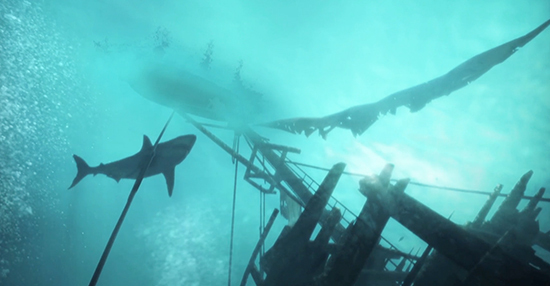 Our in-house motion graphics team animated 2D text graphics for the trailers.